GOP Congressman blames Trump for unleashing partisan "demons"
Republican Congressman Mark Sanford told Morning Joe's Mika Brzezinski Thursday that Trump is "at least partially to blame" for the "demons that have have been unleashed," referring to the nasty partisan rhetoric that has spread throughout the country in recent months, as demonstrated by Wednesday's shooting on a Congressional baseball practice. 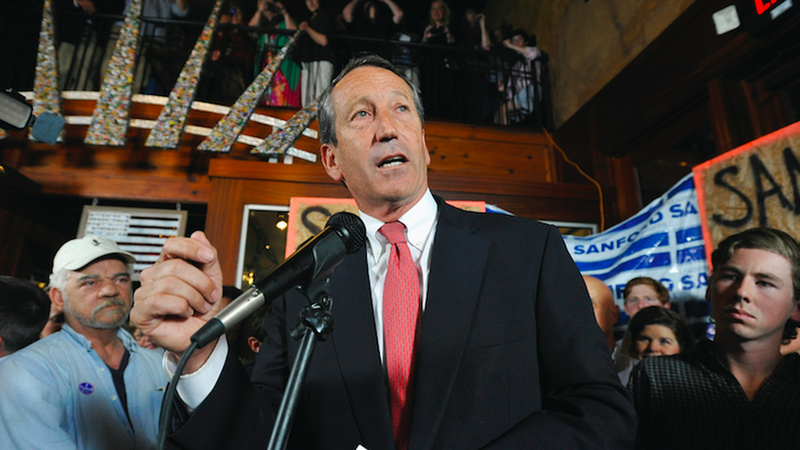 "We've got to find a way to dial this back," said Sanford, adding that he often asks himself why people across the nation are acting so aggressively. "They think, 'Look if a guy at the top can say anything at any time, why can't I?'" A message for Trump: Joe Scarborough then weighed in with advice for the president: "It cant get any worse than it is right now. Try a little bit of decency, try a little bit of humanity, try to bridge both sides."